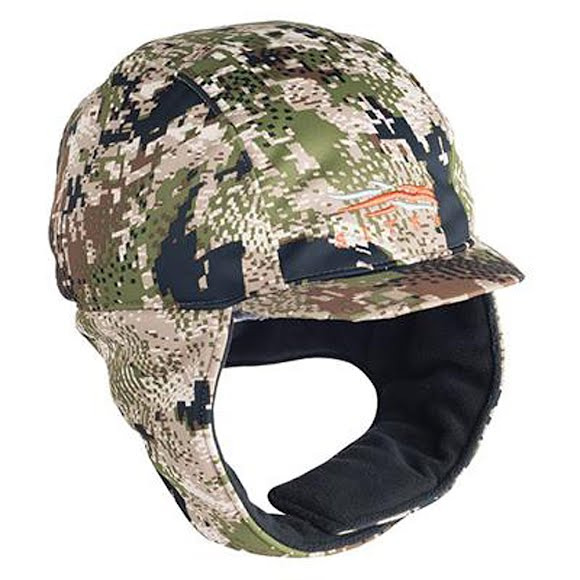 When a cold wind threatens to derail your hunt, the Sitka Gear Kamchatka WS Hat will keep your head in the game. When a cold wind threatens to derail your hunt, the Sitka Gear Kamchatka WS Hat will keep your head in the game. Turning a tried-and-true classic into a high-performance technical hat, the Kamchatka features a Gore® Windstopper® softshell with a Durable Water Repellent finish, PrimaLoft® down insulation, a comfortable high loft fleece liner, and ear flaps that buckle below the chin in a storm or out of the way when the weather clears.